If you’re hoping for an Apple Smart Battery Case for your iPhone XS, it could be in the works, if watchOS 5.1.2 beta 2 is to be believed. 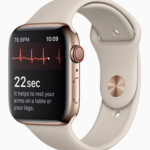 This could change soon, based on an icon found in the latest watchOS beta (scroll down for icon). The icon, which can be found on watchOS 5.1.2 beta 2, is used to display the charging status for the battery case within the battery widget. This component has been responsible for other leaks before, including the icon depicting an iPad Pro without a home button. 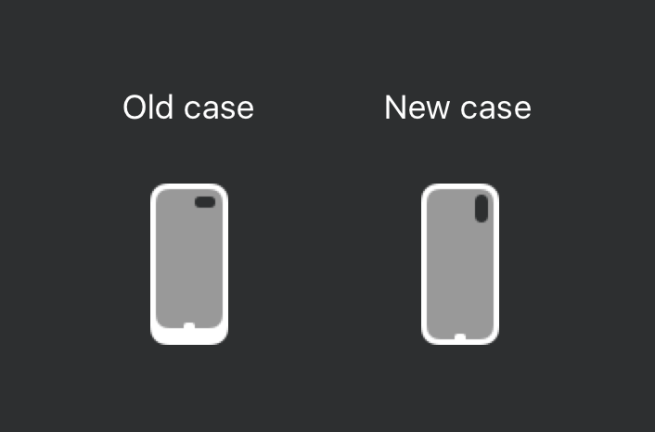 Apple’s Smart Battery Case has an interesting design because there’s a random huge ‘hump’ on the back, which isn’t as seamless as one would think when it comes to the company’s design. 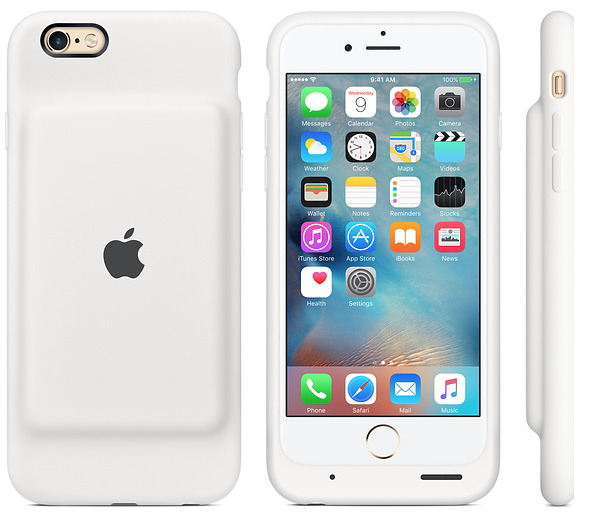 Apple still sells its Smart Battery Case for iPhone 6/6s/7 at the price of $149 in Canada. Are you looking forward to an updated Smart Battery Case for your iPhone XS or iPhone XR? The iPhone XR probably doesn’t need one since it has the best battery life out of any iPhone.